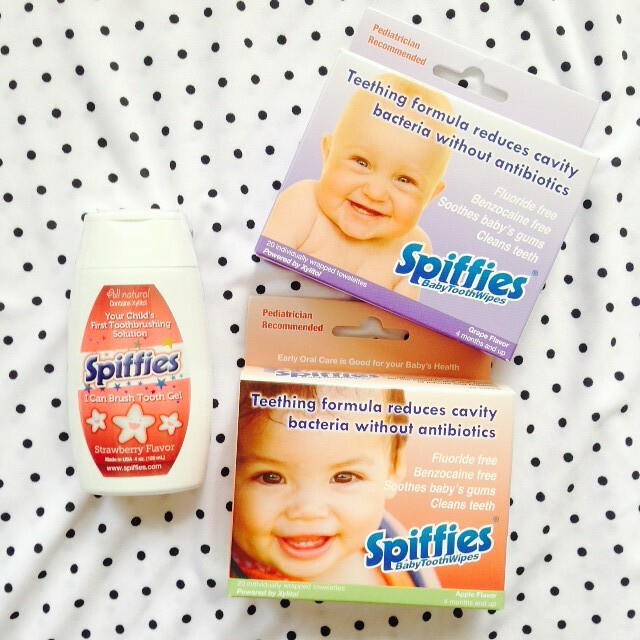 A&D Finds: Baby Buddy, Honeysticks Crayons and Spiffies! PThis week I'm giving spotlight to three great brands I've recently discovered: Baby Buddy, Honeysticks Crayons, and Spiffies! Seven Bebe Philippines sent me a box of goodies over the holidays (I know ang tagal na! Major backlog!). 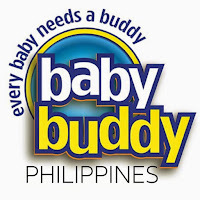 They are the official distributors of Baby Buddy, Honeysticks and Compac products. 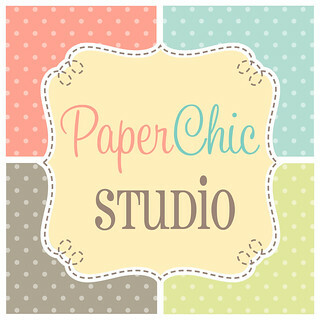 I must say their products are interesting, creative and innovative! 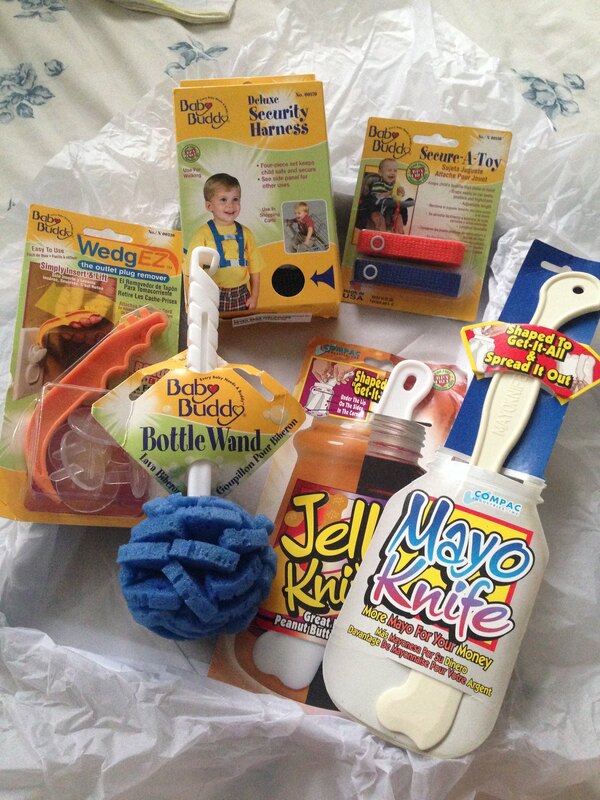 Clockwise: Baby Buddy Deluxe Security Harness, Baby Buddy Secure-A-Toy, Compac Mayo Knife, Compac Jelly Knife, Baby Buddy Bottle Wand, and Baby Buddy WedgeEZ. 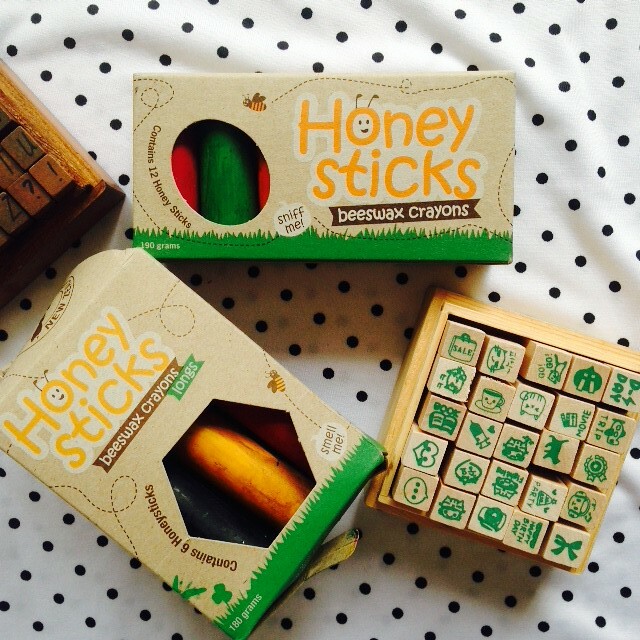 Another great product Seven Bebe has brought in is the Honeysticks Beeswax Crayons! They are made from New Zealand beeswax. It's non-toxic, environment-friendly, and definitely safe for children! The beeswax to create Honeysticks is a natural by-product of honey production. Additions to our art-senal! Heehee! Its unique chubby shape makes it easier for small hands to hold, but much more difficult for small hands to break! Honeysticks is available at Nurture Nook, Cudsly and Modern Mama. Follow @honeysticksph on Instagram for more information and updates! Oral health is wealth! I always remind the kids to brush their teeth three times a day just like what the TV commercial says. 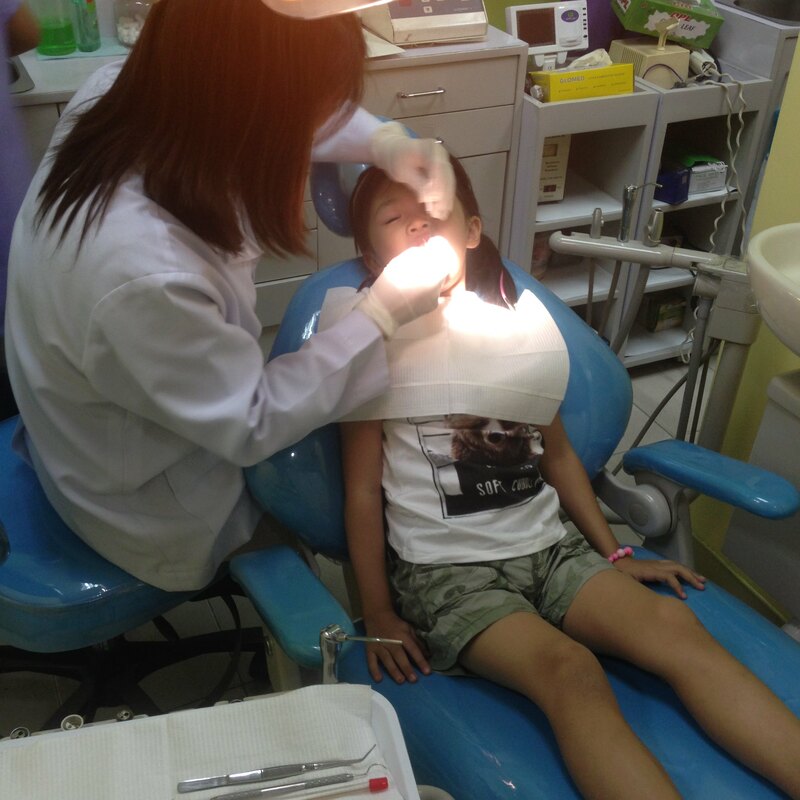 I used to have a phobia with dentists and I don't want my kids to feel the same, that's why it's important to have a kid-friendly dentist and I am glad I have found one for my kids. Y had her first real cleaning last March. And she did great! Yay! 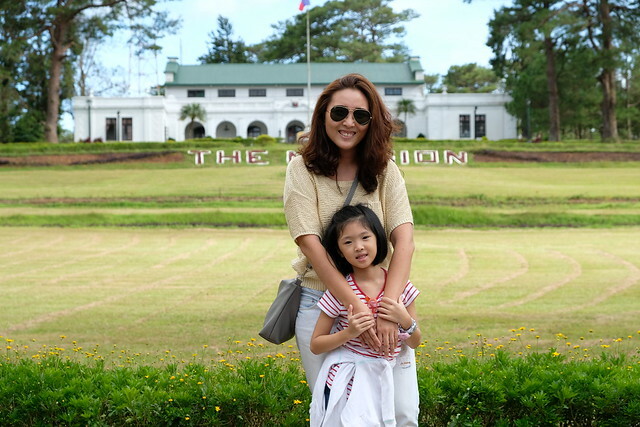 R will have his first dentist visit this August. I have no worries when it comes to R's oral health. He loves brushing his teeth but sometimes I think he loves because he likes the taste of the toothpaste! Horror. And he didn't know how to spit up water yet until a few weeks ago lang. I'm glad there's Spiffies Tooth Gel because it's safe to swallow! It's made of all-natural ingredients including Xylitol. Left: I Can Brush Tooth Gel is available in Strawberry and Grape flavors. 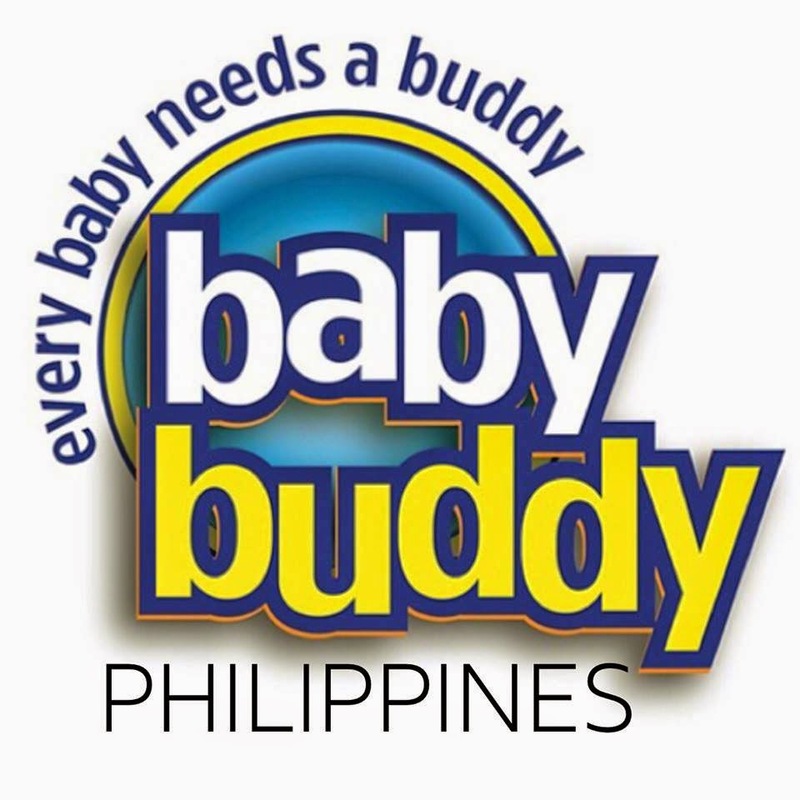 Right: Teething and Cleaning Tooth Wipes are designed for use for infants and toddlers. 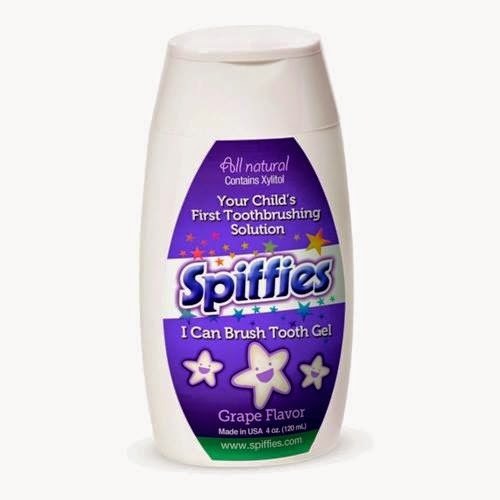 Using Spiffies can help prevent the forming of plaque and reduce bacteria that lead to cavities. The tooth wipes are packed in individual packets. I want R to try this next time! 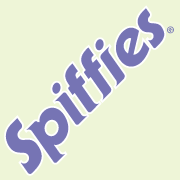 Spiffies is available in Mothercare, Rustans Dept Store, Babyland, Bao Bao Babies, Modern Mama, Lazada, and Cudsly. You can also buy it directly from them at the Spiffies Facebook Page! Make sure to follow @spiffiesph on Instagram too!